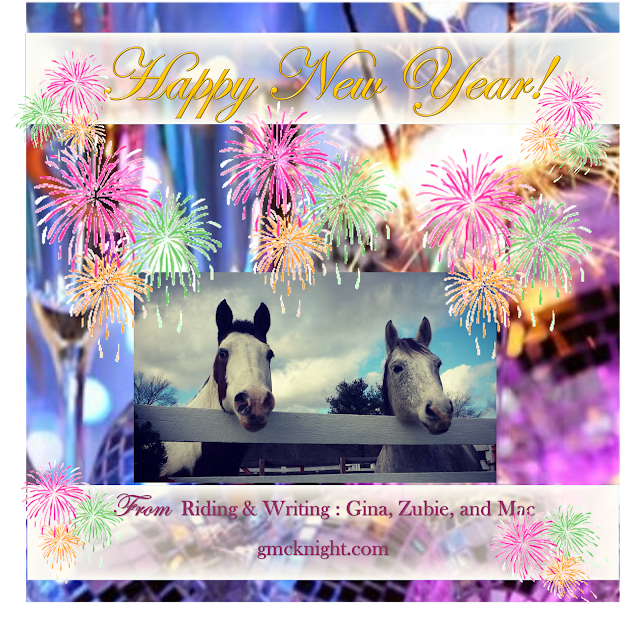 · Guest Posts – Horses, Art, Poetry, Writing, and more! 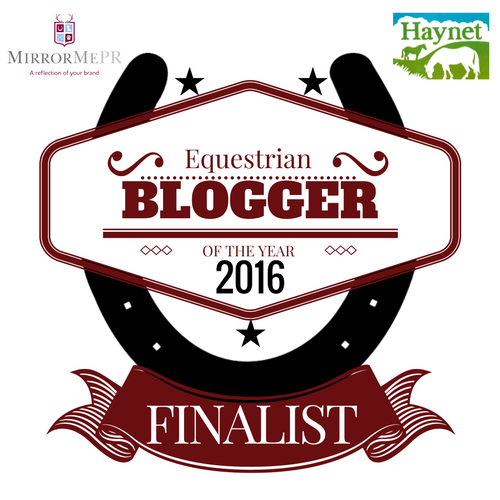 Would you like to be featured in 2017? Why do some people find success despite hardships and others sink into a pit of despair? 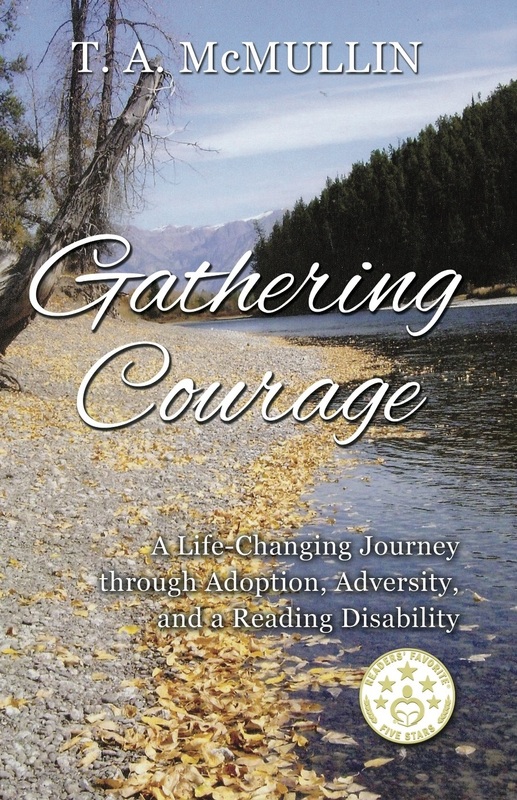 Gathering Courage: A Life-Changing Journey through Adoption, Adversity, and a Reading Disability by T.A. “Terry” McMullin is the author's incredible, award-winning memoir meant to inspire hope and encouragement to those who are going through tough times. Terry dusted off the hurt from abandonment, rejection by her adoptive parents, struggles with a reading disability, shock from foster home placement, and a life-altering accident. 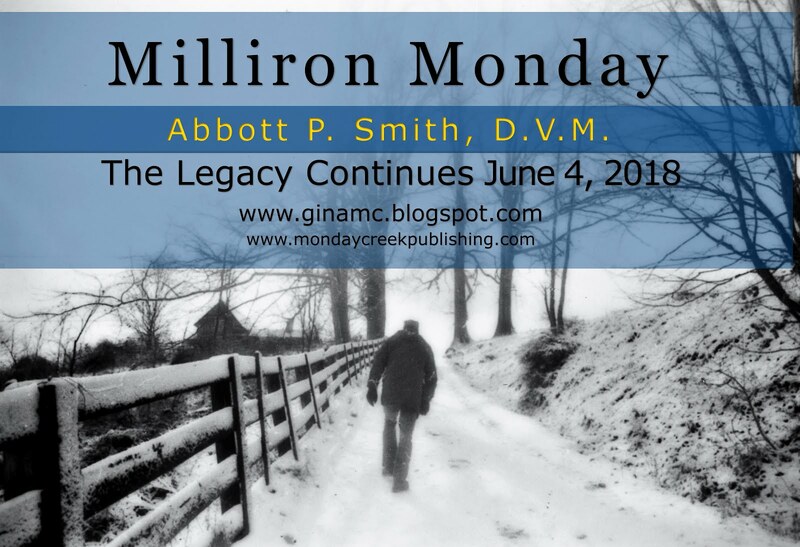 Her faith and tenacity along with the internal desire to overcome is thought provoking as Terry worked her way through college, Texas A&M University. Terry’s life transformed from a broken-hearted child who could barely make out words in elementary school to a distinguished educator and writer who encourages young people to work hard and to achieve their greatest aspirations. Terry proves that we are not defined by our hurts and wounds but it is what we become after the scars heal that counts. Any reader who loves a true story with a Christian focus should definitely read this book. 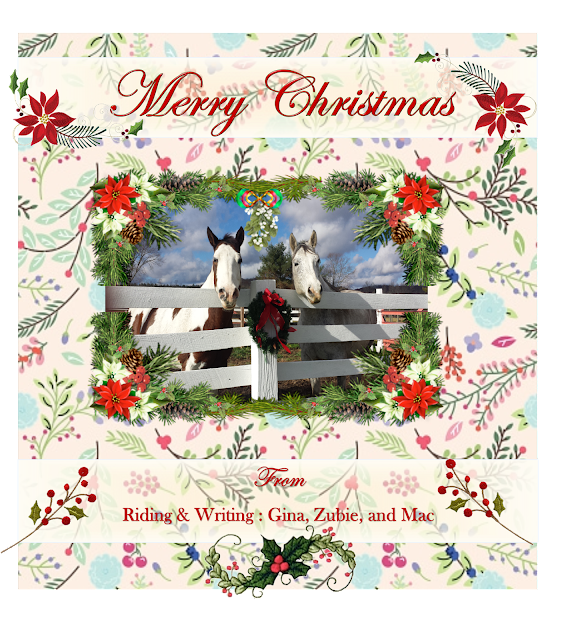 Learn about the special love for rescued animals and how they played a part in healing hurts and encouraging success. “If you are looking for an encouraging book, look no further because this one is it! “People like her give me hope that there is something for all of us in this world. Readers will feel as if they’re walking alongside McMullin as she tells her story and advises readers how they, too, can survive setbacks…With her memoir, the author effectively opens up a space, into which she invites readers to be a part of the family she longed for as a child”. "Gathering Courage by T.A. McMullin is an American story filled with adversity, triumphs, heartbreaks and great personal victory. T.A. McMullin will transport your mind through the epic words of a female pioneer who never gives up no matter the challenges she faced! 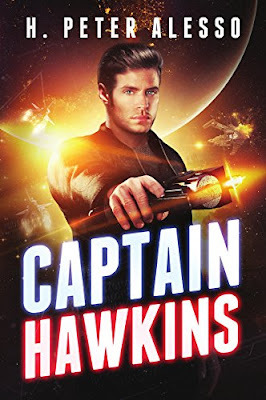 I give this epic book five stars, I held my breath after every chapter and you will too!" T. A. 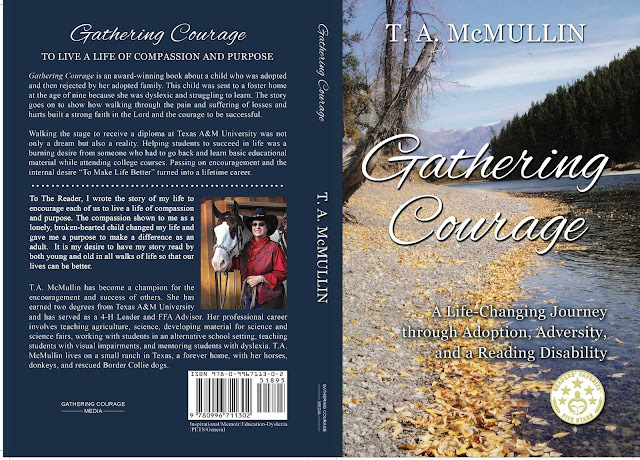 “Terry” McMullin, author of Gathering Courage knows as well as anyone that hard times are a part of the journey of life. During Terry’s journey, she was an orphan, an adopted child, and then made a foster child by her parents. Terry learned how to turn rejection into success as she struggled with a reading disability. dyslexia into strengths as she taught herself how to read and study while working her way through college. Walking the stage to receive a diploma at Texas A&M University was not only a dream but also a reality. Terry’s life transformed from a broken-hearted child who could barely make out words in elementary school to a distinguished teacher who encourages young people to work hard and achieve their greatest aspirations. At crucial points in Terry’s life, she found people who cared and understood, who became her encouragers. The encouragement from others made Terry’s life better so she vowed to be a champion for others who needed help. Terry wrote the story of her life to encourage each of us to live a life of compassion and purpose. The compassion shown to her as a lonely, broken hearted, child changed her life and gave her a purpose to make a difference as an adult. Terry has earned two degrees from Texas A&M University and has served as a 4-H Leader and FFA Advisor. Her professional career involves teaching agriculture, science, developing material for science and science fairs, working with students in an alternative school setting, teaching students with visual impairments, and mentoring students with dyslexia. Today, Terry lives on a small ranch in Texas, a forever home, with her horses, donkeys, and rescued Border Collie dogs. The writing of Gathering Courage was a three-year project of reminiscing from the heart and hurts of the past for the sole purpose of encouraging others. Encouragement puts love in the heart and direction in the dream. Encouragement and kindness does make a difference, encouragement made a difference in Terry’s life. As a scientist and author specializing in technology innovation, H. Peter Alesso has over twenty years research experience at Lawrence Livermore National Laboratory (LLNL). As Engineering Group Leader at LLNL he led a team of computer scientists, engineers, and physicists in innovative applications across a wide range of supercomputers, workstations, and networks. He graduated from the United States Naval Academy with a B.S. and served in the U.S. Navy on nuclear submarines before completing an M.S. and an advanced Engineering Degree at M.I.T. He has published several software titles and numerous scientific journal and conference articles, and he is the author/co-author of nine books. He's grateful to those who have posted favorable reviews of his work. 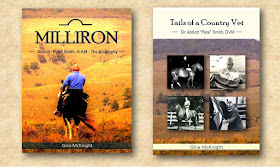 He encourages those who would like to receive email notification of future books to follow his Amazon Author’s Page here! Parents will love that their children better understand the benefits of getting a good nights’ sleep with this colorful, entertaining and engaging book. The Bats Don’t Have a Bedtime is a children’s book, packed full of memorable characters and colorful illustrations! This book which will give your child the opportunity to learn, through Will the lion cub’s adventures and his new understanding of why he needs sleep for a big race. It points out the importance of getting enough rest and how it is vital for growing children, so that they have enough energy for the next day. The Bats Don’t Have a Bedtime is a fabulous book, with a strong message, which will quickly become a bedtime favorite for you and your child. Laurel Walther is passionate about providing groups and individuals with health education and guiding them to achieve and exceed their personal goals. To further her reach into helping children and families Laurel has started Lionsmane Kids, an emerging health & wellness lifestyle brand for children. 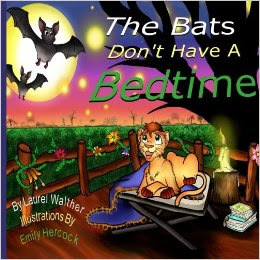 Laurel authored The Bats Don’t Have a Bedtime, the first of the Lionsmane Kids book series, to help empower kids to take ownership of their own health so that they will be better equipped in making more mindful, positive health choices. Poetry from the Field: Monday Road Poetry Volume II is Gina McKnight’s second poetry collection and draws on the natural beauty that is around us to inspire and invigorate your senses, with the inclusion of Tamara Rymer’s illustrations helping to do so. McKnight often utilizes longer forms of poetry, with several feet in one line that takes on a more traditional meter, but has also mastered the use of shorter forms of poetry in which a line may consist of only one syllabic foot. Her effortless use of both styles indicates not only a familiarity with writing, but also a sense of familiarity with oneself. Her poetry reaches down inside you and excavates memories of lazy afternoons with the sun shining overhead, the sweet scent of flowers carried in on a breeze, and the feeling of being grounded and connected with the earth, a feeling that is often forgotten in the hustle and bustle of everyday life. As a huge fan of poetry, I was delighted to read Poetry from the Field: Monday Road Poetry Volume II and recommend that all my fellow poetry lovers do the same! Although there are several good poems throughout this collection, some of my stand out favorites include Exhale, a beautiful piece that personifies the earth and brings forth beautiful mental imagery with phrases like “a / ripple of sundust / a hiss of / mirth” and Innuendo, which elicits the soft, muted feeling one gets when the rain begins to gently fall over a garden, as well as the poems Deity and Whisper. 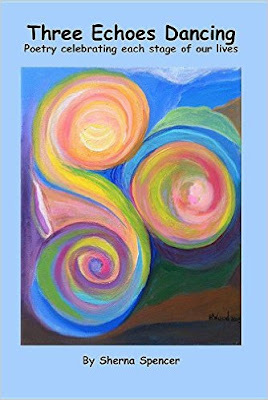 This collection of 62 poems is reflection on life and its many facets and flavors: sometimes sweet, sometimes sour and in between. 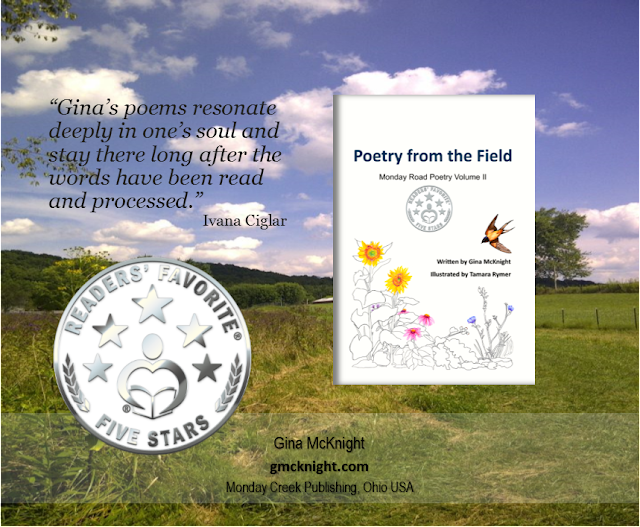 Each poem takes you to a different dimension - there are those that are quiet and sedate while others vibrate with energy, mimicking the ebb and flow of life. 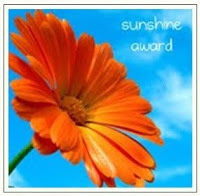 Our goal is to energize and inspire you, to entice you to keep reading and to share the experience with your friends. 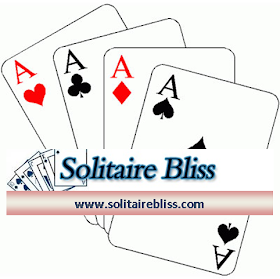 Each of these writings is designed to leave you feeling Rejuvenated, Refreshed and to Ready to start your day. Take it! The effect is like taking a holiday – without the packing and traveling. Take your holiday anywhere, anytime, at your convenience. We call each of our writings a powerpickup™. It will take about two hours of your time, a 2 hour vacation that you can fit it into your schedule. It’s a bit like taking a powernap but 10 times better. Try it. Your body will like it. Start now. Throughout the seasons and years, barns age and deteriorate with time. Besides the inconvenience worn out windows and faulty doors cause on the average farmer’s day, they also pose safety issues for both the farmer and the animals that are sheltered in them. The hinges, latches and sliding tracks of your barn doors are more often damaged by heavy use. Replacing screws with new longer screws might be the solution to best combat the issue, otherwise you may have to replace worn out hinges, latches and sliding tracks. If the problem is worn out, damaged boards (usually at the bottom edge of the door) then replacing broken, damaged boards with new ones that match existing boards may be the right solution before resorting to replacing the whole door. As the seasons go by and your barn settles, structural problems such as doors that jam or rub at the bottom and go off the sliding track may arise. Usually, by repairing the specific structural problem and jacking up your building, you will be able to solve the problems. If all fails, then you can resort to moving and replacing the sliding track or installing a new door. Broken pieces of the sash and frame can usually be replaced and repaired by patching up the problem. You may however need to take the window apart which can be time consuming. If the glass is broken, you can replace it with new or recycled glass using new glazing putty. Before glazing your windows, apply a preservative to protect the wood. Boiled linseed oil works as an excellent preservative for wood. 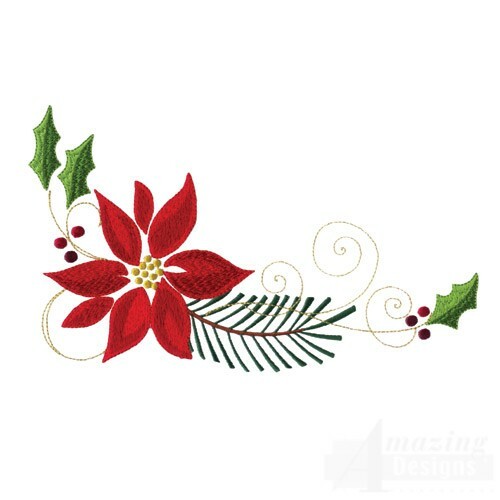 When painting your windows, draw 1/16 inch line of trim enamel along the edge of the window to seal out water. If necessary, replace the window sashes of your barn with a matching wood that can be ordered from local wood workers or a lumberyard catalog. Make sure new doors and windows ordered match or are similar to the size, proportion and type of the already existing windows of your barn. Also, be aware of the placement and spacing of new windows and doors and make sure it matches the existing patterns of doors and window openings. By consistently conducting maintenance projects on your barn, most of these issues can be avoided and addressed quickly and effectively. Only resort to replacing the windows and doors of your barn if nothing else can be done to solve the issues. This article was provided by Apex Window Werks, a home window repair company that is located in Chicago, Illinois, USA. Feel free to visit their website to learn more about their services, guarantees and service areas. What did you want to do when you were little? I wanted to be a champion rider, like my sister. But I never seemed to do things at the same rate as other kids. I arrived a couple months early, tipping the scale at a whopping three pounds. At first, the doctors said it would take me time to catch up with other children, so my parents didn’t fret about it until I was nearly four years old and still not walking. They decided it was time to visit a specialist. I still remember that day because it changed everything in an instant. My dad carried me into the office. Guess what happened a few minutes later? The doctor had the nerve to tell my dad I’d never walk, due to cerebral palsy. It’s something caused by damage to my brain at birth. I’m very lucky it only affected my legs. My dad scooped me up and stormed out, after he told the doctor where he could go with his opinion. 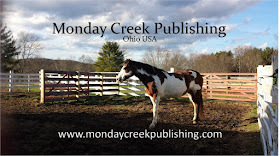 We lived on a riding school called Sweetbrier so we already had ponies and horses to ride. Our farm was named in honor of rare flowers called Sweetbrier Roses. People came from far away to admire the roses and take pictures of them. Smiling as widely as possible, I couldn’t wait for the big day when I’d ride the chubby little speckled-gray pony, Little Man. When I first started riding Little Man, my dad led me around the riding ring while he rode another horse. My arms weren’t strong enough to use the reins. 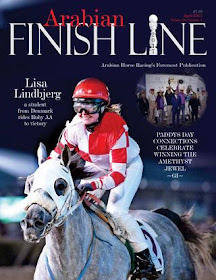 I liked listening to Little Man’s the slow clip-clop of Little Man’s hooves hitting the sandy soil in the ring. Just to keep things interesting, I’d slide off whenever my legs got tired. I hope I learn that little trick quickly, I thought. What happened when I rode Little Man by myself? “Now I can ride by myself, Daddy,” I said, grinning. Every day before my ride, I’d give Little Man a sugar cube, thinking he wouldn’t dare misbehave. But bribery wasn’t always helpful. I was so busy steering and trying to stay on top of Little Man, I didn’t notice he got so bored he’d lie down and roll while on was still on his back, yikes. “Are you okay, honey?" Daddy would ask, brushing the sand off. “Yes,” I’d say, sniffing back tears. "The Humphrys don’t give up,” he’d say, giving me a hug and kiss. Little Man and I spent a lot of time together before I figured out the secret to success. I’d pay close attention to Little Man and I noticed he’d walk slower and slower, just before he’d lay down for his nap. You can see all I’d have missed if my dad hadn’t made the decision to teach me to ride. We had good days and not so good ones at Sweetbrier, but I learned to go after my dreams because nothing is impossible if you persevere. My dad always said, “You never know what you can do until you try.” Isn’t that great advice? 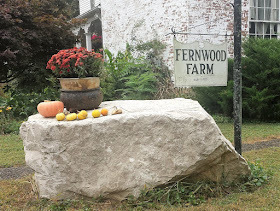 I wrote a book about growing up at Sweetbrier. You’ll find out lots more about what happened during my childhood. 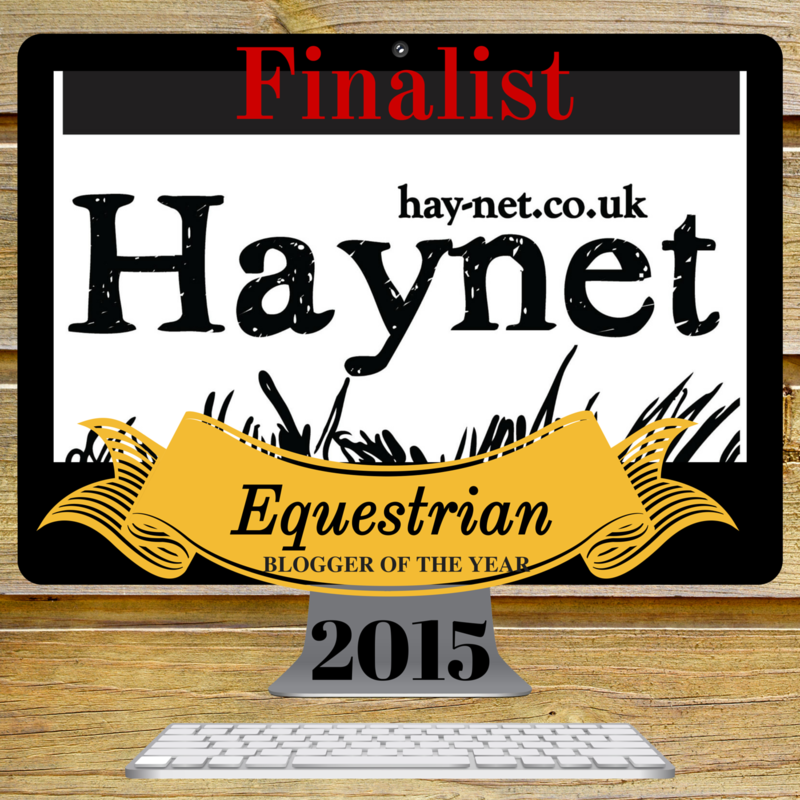 It’s an award-winning story called Tails of Sweetbrier. I hope my Dad would be proud of our story. Here is the closing statement from Tails of Sweetbrier. 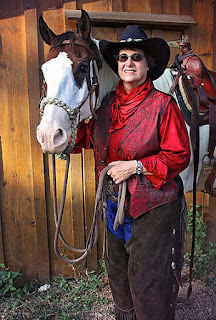 Deanie Humphrys-Dunne is an award-winning children’s author with four books published presently: Tails of Sweetbrier, Charlie the Horse, Charlene the Star and Hattie’s Heroes, and Charlene the Star and Bentley Bulldog. All of her books are beautifully illustrated by her sister, Holly Humphrys-Bajaj. 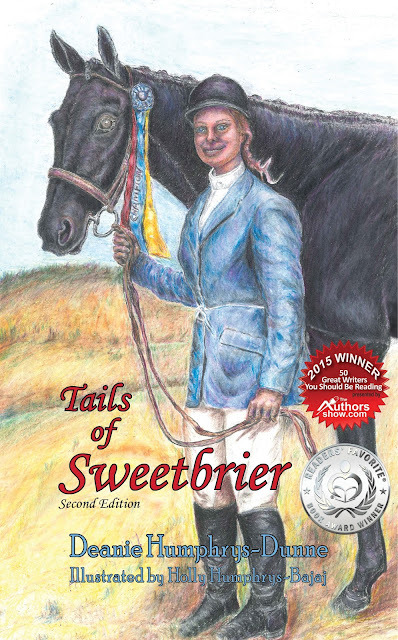 Deanie’s true story, Tails of Sweetbrier, won the silver medal in the Feathered Quill Book Awards, finalist in the CLIPPA, honorable mention in the Purple Dragonfly Awards, and the silver medal in the Reader’s Favorite Book Awards. 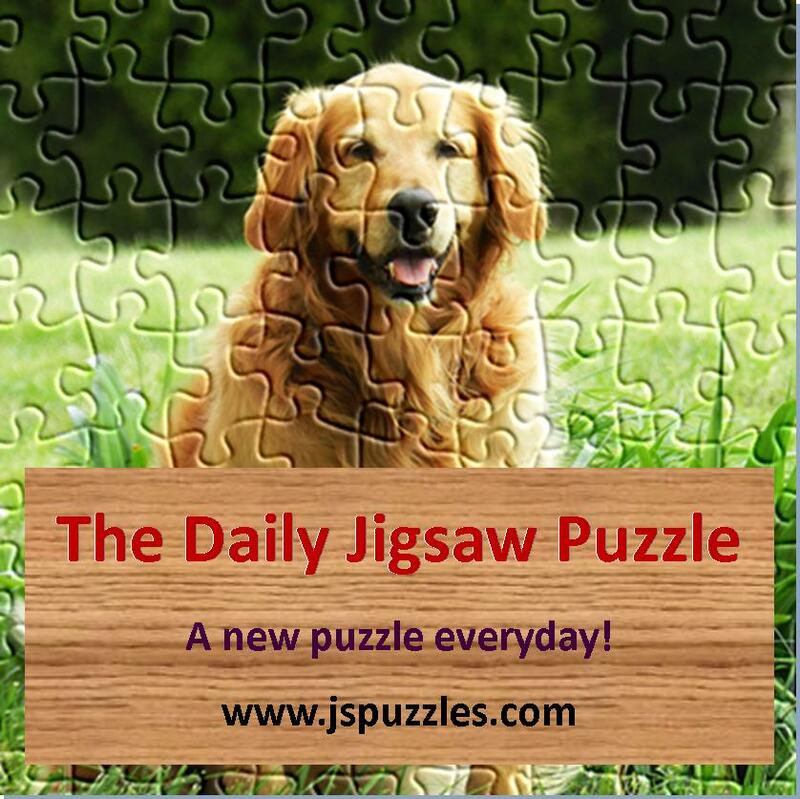 Deanie’s fictional stories are told by the animal characters. Deanie believes the message that perseverance is the key to accomplishing amazing things is one that can benefit every child. Through her inspiring, real life and fictional works, children will learn that anything is possible if they refuse to give up on their dreams. We can attain much more than we ever imagine by never quitting. Children will be reminded that tenacity is the key to success. They will see proof that obstacles can be overcome and that quitting only guarantees failure. Deanie wants to be a positive influence to children. She loves to write entertaining stories that emphasize important values such as; never giving up, setting goals, and working together to realize great things. Her goal is to write books that build self-esteem and confidence in children. She works tirelessly to write books that would appeal to children and also teach them valuable lessons, presented in an engaging manner. Deanie is a graduate of the Institute of Children’s Literature. She has been featured on several author websites and received top billing for one of her interviews with renowned author, Amb. Claire Power Murphy. 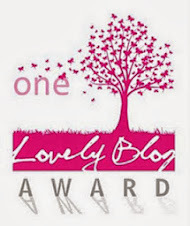 She has been honored with numerous blogging awards and nominations. Deanie was recently featured on WTNH.com/CT Style television program to discuss her books. Additionally, she has been featured on blogtalkradio.com with JD Holiday and Annette Rochelle Aben. Subscribe to Joe’s YouTube Channel here! 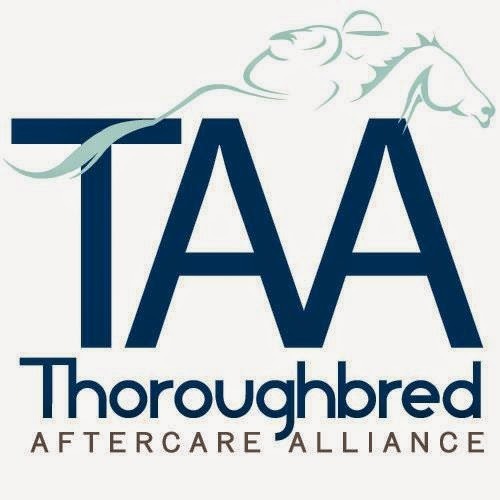 Specializing in young and problem horses, Joe trains through an understanding of both the physical and psychological characteristics of the horse. 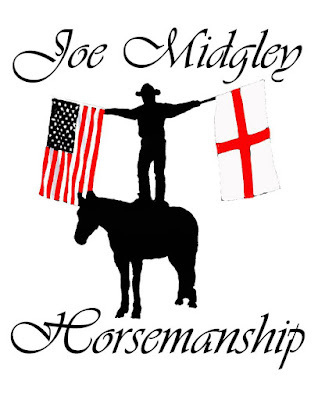 Joe also produces show horses, specializing in western all around, and reining horses, dressage and show horses. 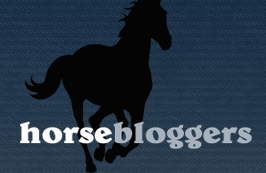 Joe thinks of each horse as an individual, and so there is no set program or order of training. 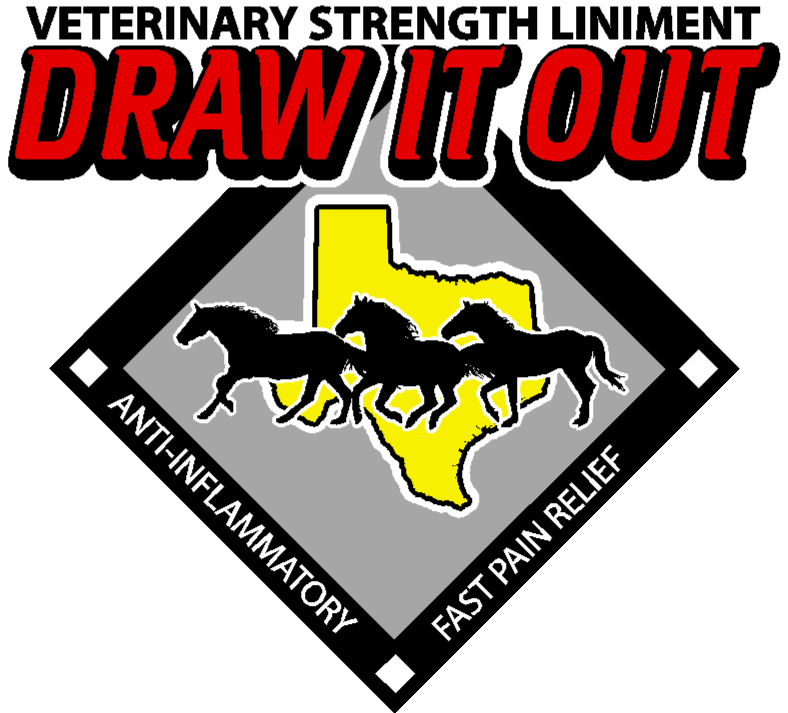 Each horse will be given a training program tailored to their specific requirements. 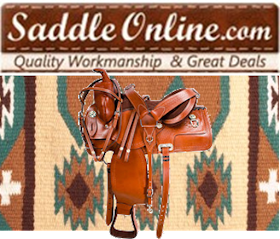 Whether it is a show horse, young horse, or problem horse that you have for us to work with, we pride ourselves on producing a responsive and confident partner for you to progress with through your horsemanship journey…. 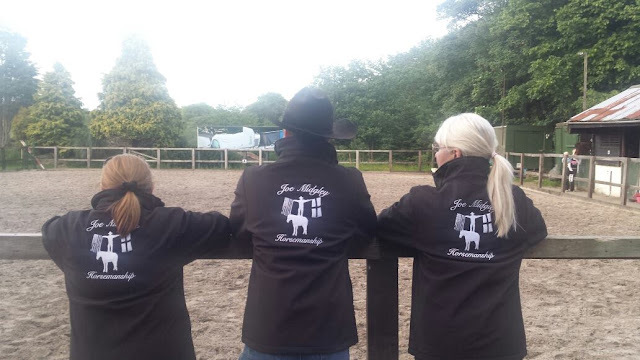 Young Horses: Joe starts young horses, he doesn’t 'break' them... Every horse will learn at a different rate, but we pride ourselves on sending home a consistently skilled horse every time. · Threatening/aggressive behavior – kicking/biting, etc. Advancement: If you ever feel like you have hit a wall with your training and don’t feel to be progressing. 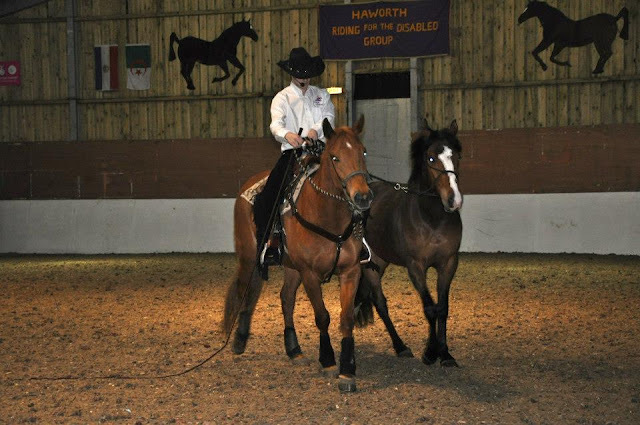 Joe successfully works with a number of horses within different disciplines with an emphasis on softness and body control.